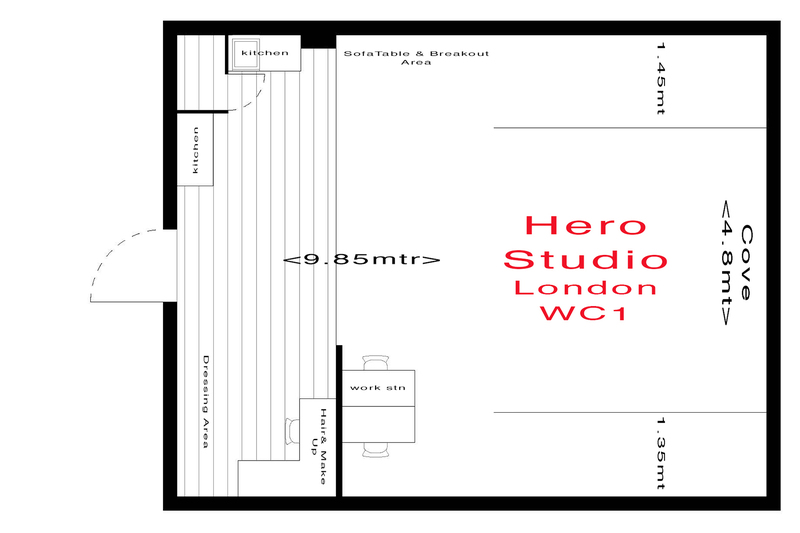 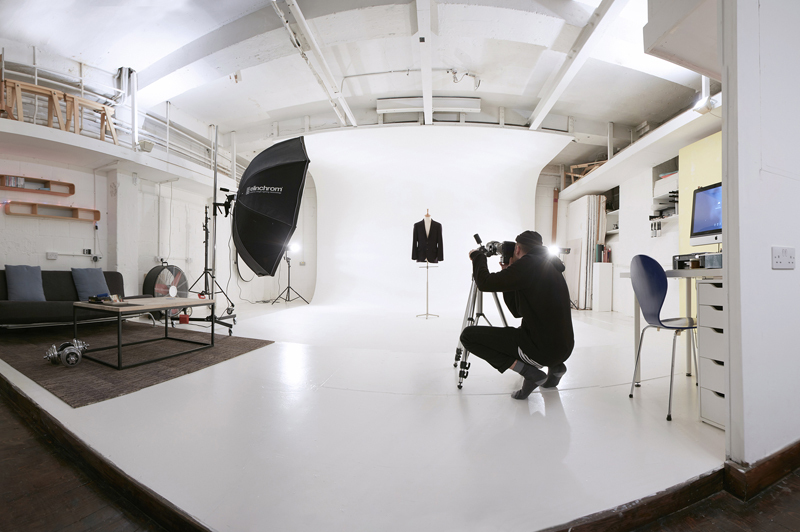 Centrally located Hero Studio, offers 24/7 access and is ideally suited to fashion, beauty and product shoots, stills and video. 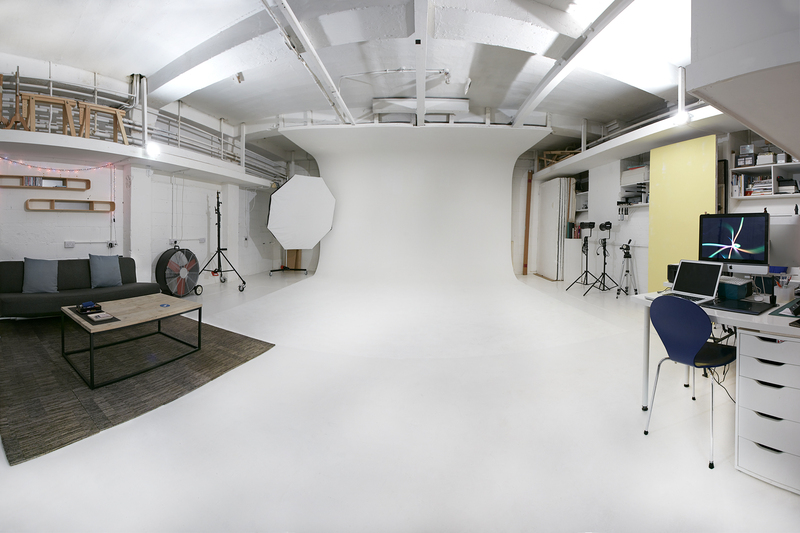 750sq. ft. high ceilings, bright white central studio with cove, Colorama, Polyboards, Blackout, Equipment Hire, Make up area, Model changing area, Clothes steamer, White painted floor boards, White walls, Breakout area, Kitchenette. Suitable for set builds, 13 amp sockets, Goods lift, Wifi, Assistant Hire, 24/7 Access Tube: Farringdon, Chancery Lane, Kings Cross, Rail: Farringdon, Kings Cross.